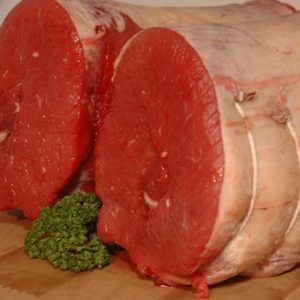 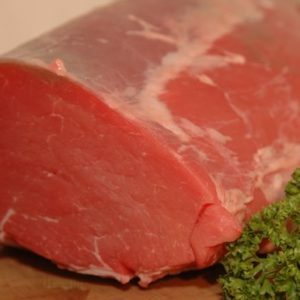 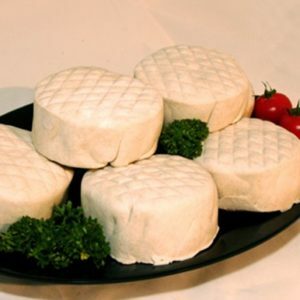 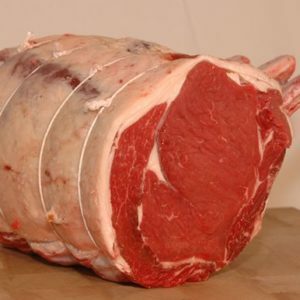 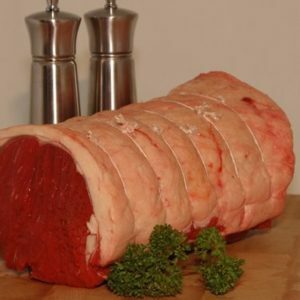 All our beef is sourced locally from Yorkshire farms, traditionally matured and then prepared by our master craftsmen. 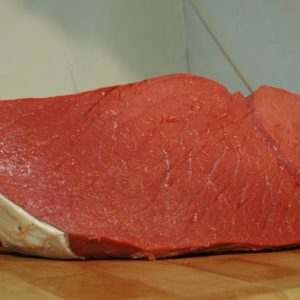 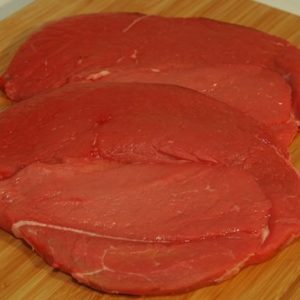 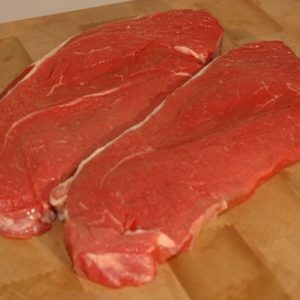 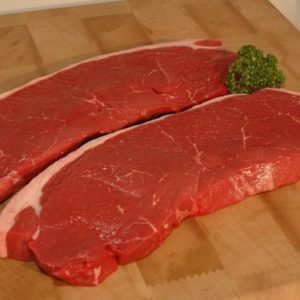 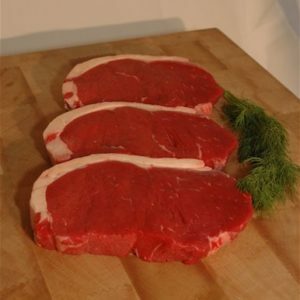 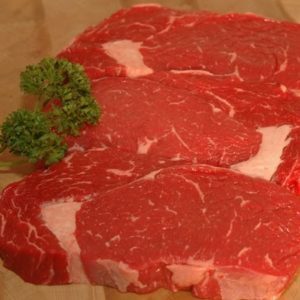 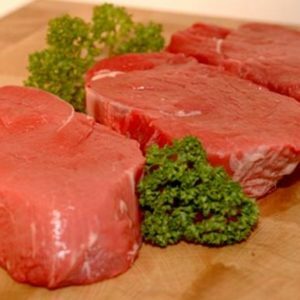 Our extra matured steaks offer taste and tenderness which is second to none. 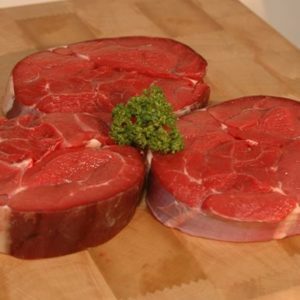 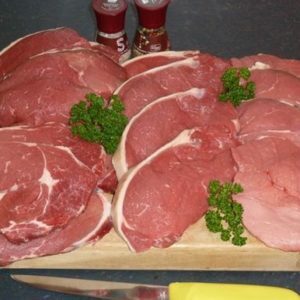 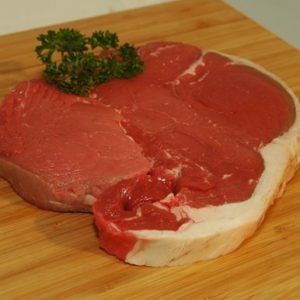 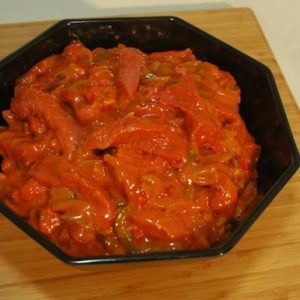 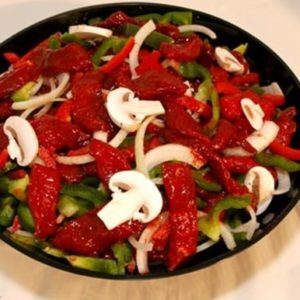 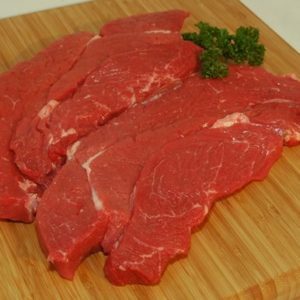 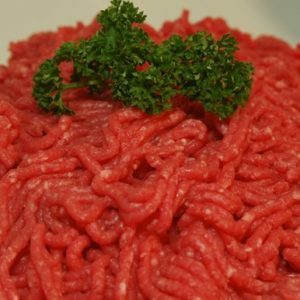 You can be assured that when you buy our beef, you have bought the best.